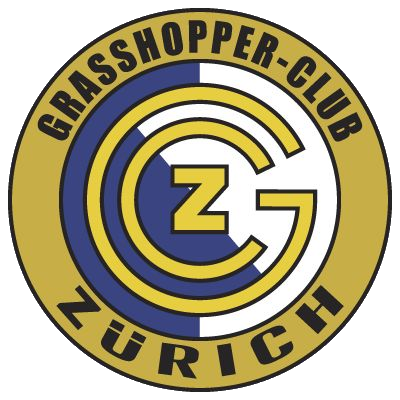 Grasshopper Club Zürich commonly referred to as simply GC, GCZ, or Grasshoppers is a Swiss multisports club based in Zürich, Switzerland. 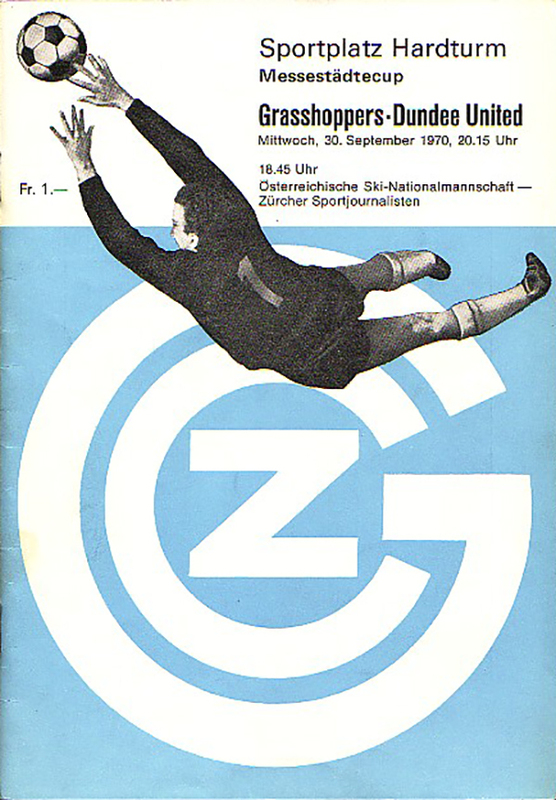 The oldest and best known section of Grasshopper Club Zürich is its football team. 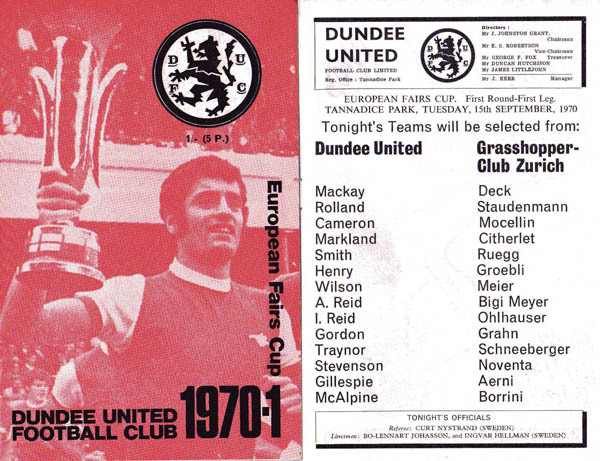 United faced them in 1970 in the Inter-Cities Fairs Cup 1st Round. United won through 3-2 on aggregate.